Justine (Brie Larson) has brokered a meeting in a deserted warehouse between two Irishmen (Cillian Murphy, Michael Smiley) and a gang led by Vernon (Sharlto Copley) and Ord (Armie Hammer) who are selling them a stash of guns. But when shots are fired in the handover, the situation gets out of control. More guns are drawn, everyone dives for the nearest available cover, and the warehouse becomes a shooting gallery. Just about everyone takes a bullet as tempers continue to flare, and a heart stopping game of survival ensues. Set in late 1970s Massachusetts, FREE FIRE is the latest action cinema from Ben Wheatley (SIGHTSEERS, HIGH-RISE), and executive produced by Martin Scorsese. Ben Wheatley is the award-winning director of the British films DOWN TERRACE (2009), KILL LIST (2011), SIGHTSEERS (2012), A FIELD IN ENGLAND (2013) and HIGH RISE (2015). He has also directed notable television shows, commercials, animated shorts and internet viral ads. Wheatley’s forthcoming projects include a remake of Henri-Georges Clouzot’s classic thriller, WAGES OF FEAR. 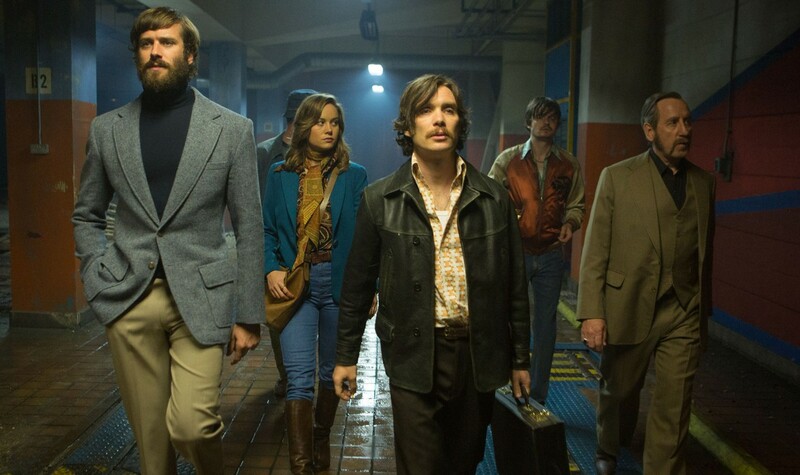 "[FREE FIRE] crosses the irreverent cheekiness of Quentin Tarantino's RESERVOIR DOGS with the ruthless spirit of 1970s B-movies." "Wheatley continues an unbroken run of quality, helped by a great cast and a startlingly effective premise. This is seriously cool, stuffed with great dialogue and riddled with bullets."